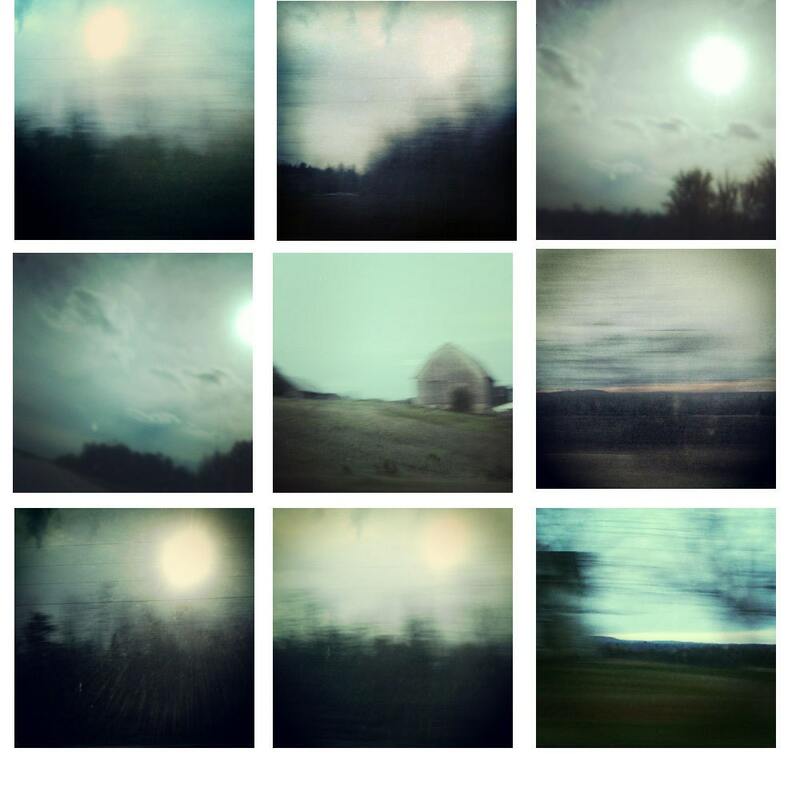 Nine 5"x5" prints, landscape photography from my "Returning Home" series, printed on kodak endura metallic paper. Professionally printed and will last a lifetime. Come appropriately packaged and ship via USPS.